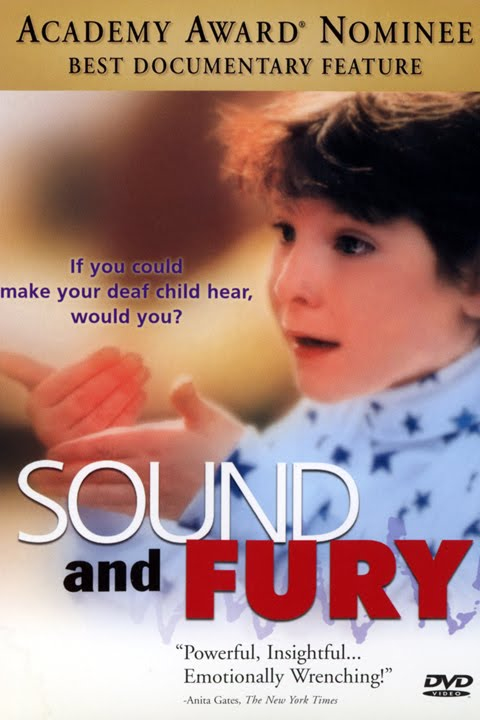 One of the most celebrated documentary films of all time, Sound & Fury delves deeply into the rights and obligations of parents to determine the very identity of their deaf children. The story touches the hearts of everyone who has ever struggled with finding their own place in the world – this is a universal story of the search for identity. SOUND AND FURY documents one family's struggle over whether or not to provide two deaf children with cochlear implants, devices that can stimulate hearing. As the Artinians of Long Island, New York debate what is the right choice for the two deaf cousins, Heather, 6, and Peter, 1 1/2, viewers are introduced to one of the most controversial issues affecting the deaf community today. Cochlear implants may provide easier access to the hearing world, but what do the devices mean for a person's sense of identity with deaf culture? These are the powerful identity issues explored in the Academy award nominated documentary film. SOUND AND FURY aired on PBS in 2002. BUY the DVD for personal usage.